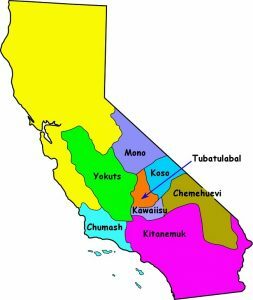 The Chumash people are a Native American tribal group who inhabited the Californian coasts in the south and central part of the country. Their name stands for seashell people or bead makers, probably because they inhabited the coast of Saint Barbara and mostly indulged in manufacturing and trading of beads alongside other occupations. Originating as a group of hunter gatherers, they have come a long way and made a mark for themselves in different fields. The main language traditionally spoken by these people were Chumash or Chumashan. This was indeed a complex dialect having a host of long words. At present the modern generation mostly converse in English, though the elders have made an attempt to keep the ancient language alive. 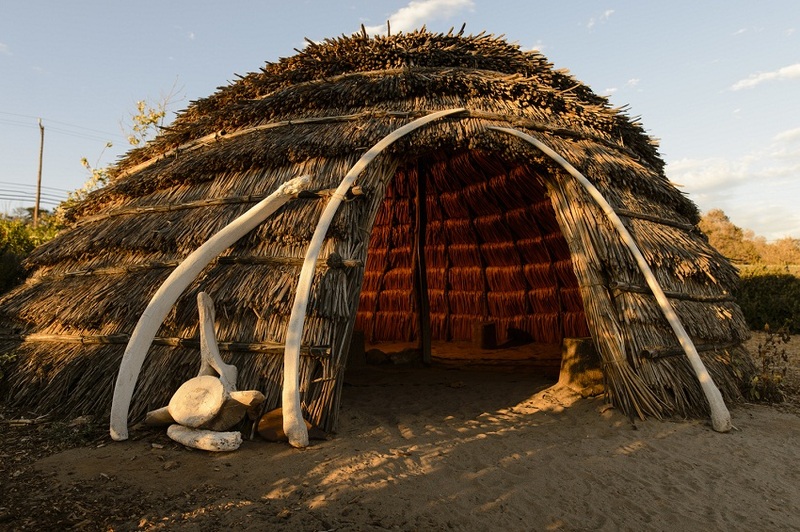 Archaeological evidences reveal the existence of the Chumash tribes to be 11,000 years ago. Certain researches have also opined that the Polynesians might have been exposed to the Chumash people from AD 400 to AD 800, approximately 1000 years ago prior to Christopher Columbus’ visit to America. However, most experts who extensively researched with the Chumash have rejected this claim. They were leading a secluded life for a long time and only came in contact with the western world not before 1542 as two vessels steered by Juan Rodríguez Cabrillo reached the Mexican coast. Cabrillo died in the expedition but his diary containing a list of the population for the Chumash villages was preserved by his men. 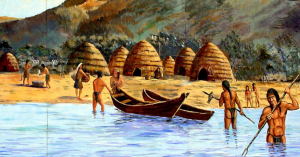 With the advent of the Spanish missionaries, who intended to convert the Native Americans to Christians, the Chumash people moved out of their villages and settled in the missionaries. 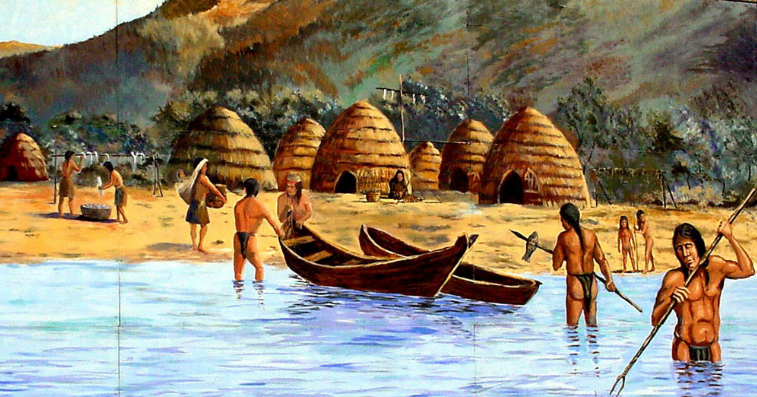 Some of the missions set up were San Buenaventura, La Purisima, and San Luis Obispo, with most of the Chumash Indians joining one mission of the other. Their numbers were said to have declined rapidly because of the diseases transmitted to them by the European settlers. Moreover, the advent of the Spanish people also had an adverse impact on the population. The Chumash reservation had been established in 1901 encompassing about 127 acres. Presently there are about 5000 members of this tribe, majority of them residing in the Channel Island National Park’s five islands. 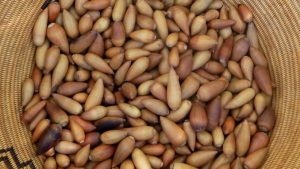 Their common foods comprised of vegetables, nuts, berries, bulbs, roots, mushrooms and different kinds of greens gathered by them, alongside meats of games they hunted like elk, rabbit, quail, fowl and deer. They were even adept at fishing and caught bigger fishes like whales and shark using their harpoons and nets. Smaller catches like halibut, trout, shellfish and bass were a part of their diet. Their main weapons comprised of bows and arrows, apart from harpoons, fishing hooks and nets that they used for fishing. Though not a warrior class, they ignited their bows with fire when they were out for a war. In fact, in case of any conflict, a mock war would be staged where both groups remained clad in their war outfits and faced each other. Each member would throw an arrow in turns and the battle would come to an end if at least one person from any side would be killed. They traditionally dwelt in dome-shaped wooden homes mostly made of grass which had a diameter of about 7 to 10 feet. Some of them were, however, big enough with a diameter of fifty feet sufficient to accommodate many members especially if it was an extended family. 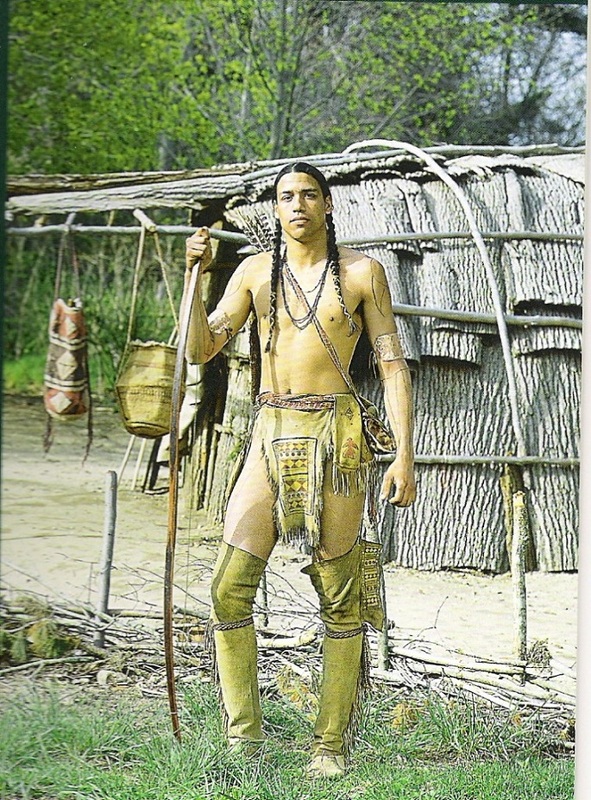 They even built sweathouses which were mostly used by the menfolk for purifying themselves before going out on a hunting spree. However, at present, they do not live in such establishments anymore, dwelling in modern houses. They were mostly scantily dressed especially the menfolk whose outfits comprised of aprons made from the fibers of bark or grass. 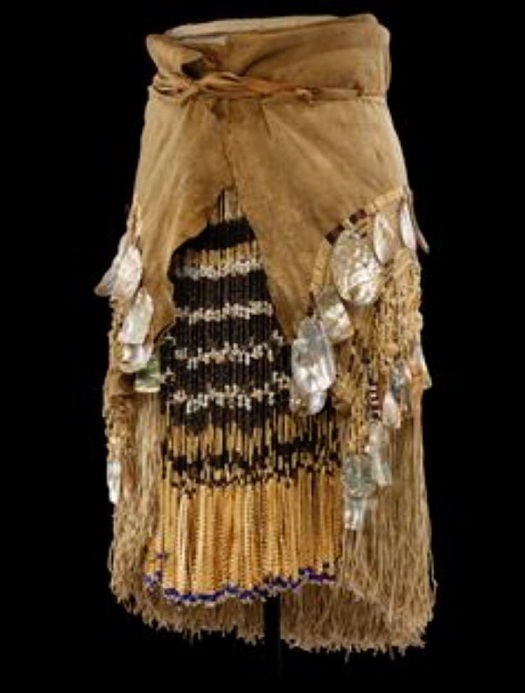 The women mostly wore skirts to the length of their knees made from deerskins or grass. In winter both the sexes dressed in furred robes and leggings made from the hides of elks, deer, rabbits, wild cat, squirrel, and black bear. 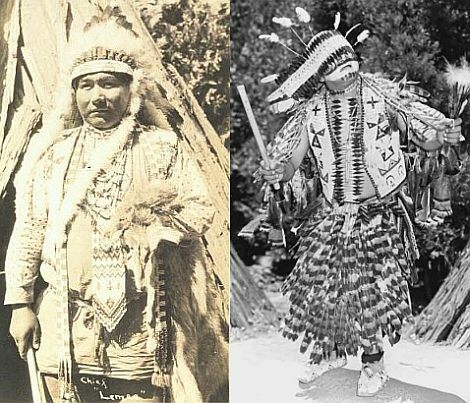 Their headdresses resembled a crown comprising of fur, and the center of it was adorned with feathered plumes. The female folk donned basket hats, while the men were without it. 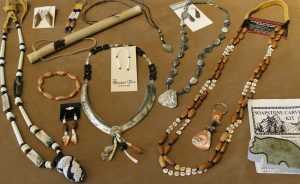 The Chumash people used wood, shells, bones and stones to make earrings, nose rings and bracelets. Both the males and females were interested in painting their body and face particularly on special occasions and festivals. The black and white color was made of charcoal and chalk deposits respectively applied by forming horizontal lines. One of their main modes of communications was a canoe, traditionally called tomol made from wood, used for capturing deep water fish as well as serving as trade routes between one village to the other. Basketry was one of the prominent crafts of the Chumash and the collection of such unique artworks has been kept in the Smithsonian Institution and Musée de l’Homme in Washington DC and Paris respectively. They even had a knack for rock paintings and the testimony of their work is observed in the present times also in the Chumash Painted Cave State Historic Park. In fact, an oak tree located in California which is some hundreds of years old is said to have a carving of a creature with six legs wearing a crown and a headdress, with sources mentioning it to date back to the time of the Chumash people. They traded with shell beads found along the coast of the places they dwelt, using it as a part of their currency for purchasing things of daily use. Some of the common objects they traded included baskets, acorn, knives, hides and skins of animals, chia seeds and wild cherries. 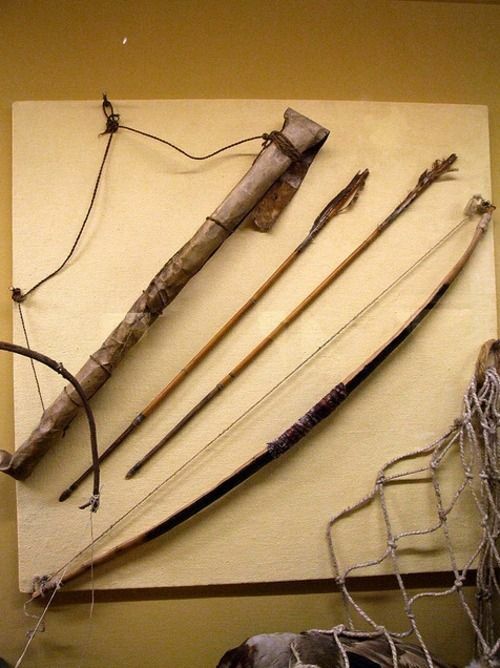 They exchanged these objects for things they needed for survival, as well as dry fish and a hard rock named obsidian used for making tools, soapstone and arrows. They were a religious and god fearing tribe, believing in supernatural beings which according to them could be influenced by humans. These people believed that the entire universe comprised of three divisions, namely the world of the sky, the world of people and the lower world filled with devilish creatures. They even believed that the animal kingdom were the first creatures of mother earth. The eagle also had an important part in their superstitious beliefs who could bring in an eclipse on covering the moon with its wings. The drug toloache obtained from the jimsonweed plant played an important role in their religion, mostly consumed by the religious leaders who were astrologers and would get into a trance like state under its influence, going on to reveal a lot of vital facts. The winter solstice was the most vital time of the year for them as they had a belief that the sun might not return after the period came to an end. Hence, to influence the sun to come back they would do a lot of things like holding prayers as well as dancing that would go on for many days. They even put poles and sun sticks on the ground for the purpose of observing the sun. The caves were their most sought after shelter for celebrating religious ceremonies and they often decorated it with several colors like orange, yellow and red for the occasion. Of the three classes, the upper strata comprised of astrologers, priests, nobles and shaman, the middle class had a host of workers who were skilled and healthy, while the lower class possessed sick people and those lacking sufficient skills. When a boy was about the age of eight he was given a decoction prepared from the sacred datura flower to help him be enlightened spiritually in order to transition into a man. Girls were also subjected to a lot of limitations, one of them being restrictions imposed upon the intake of grease and fat. 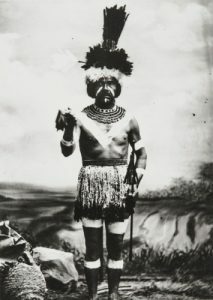 Apart from the tribal chief as well as his assistants, Chumash men followed monogamy, with men having the right to select their wives from his village or those nearby. The wedding ceremony was celebrated with a lot of pomp post which the bride would come to, live with the groom’s family. On getting labor contractions, a woman would construct a pit at the place where she got the pain the first time. She would then lie down and singlehandedly go through labor and delivery. The holy man or Shaman was the only man to be present who would name the baby after consulting the stars and other heavenly bodies. As far as the rules of death were concerned, these people showed immense respect upon the deceased. The mourners sat by the body throughout the night, smoked tobacco sang and cried, and then carried the dead to the cemetery, with the body being buried in a face-down posture. A pole was at times placed on top of the grave with objects close to the deceased hung. In case he had an important position in the society, the pole dedicated to him was also painted. They also followed the custom of burning the possession of the dead man, which is maintained even in the present times. 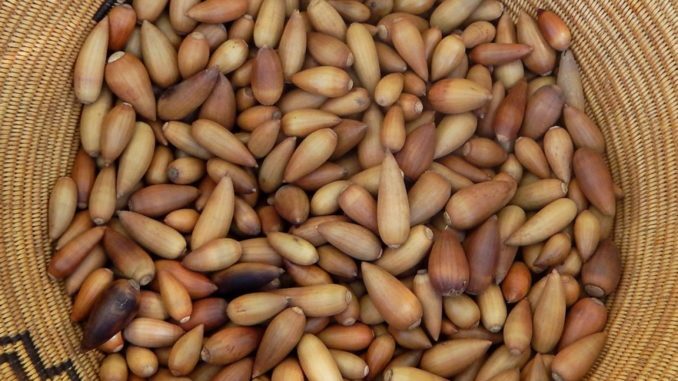 The harvest of acorn in autumn and the winter solstice were two of the major festivals celebrated by the Chumash. Other annual festivals include the blackbird dance, the dolphin dance, the bear dance and the crane dance. During all these ceremonies people from both the sexes painted their bodies, and also celebrated by whistling, playing flutes and scattering seeds. 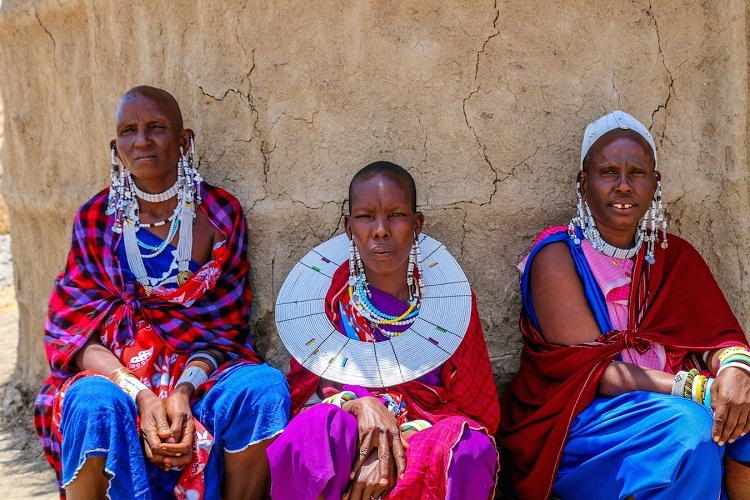 There are a lot of limitations of this tribe and efforts are being made to keep their culture alive but in vain. 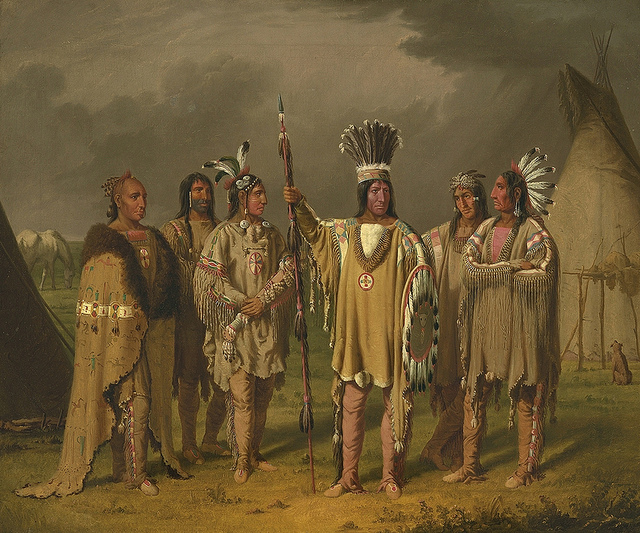 In fact, the federal government has recognized only those dwelling on the reservations and grants aid to only them. However, the reservation is small enough permitting just 50 to 100 people to live there. The Santa Ynez Band of the Santa Ynez Reservation is recognized federally while the other Chumash Indians have been enrolled under the Tejon Indian Tribe of California. 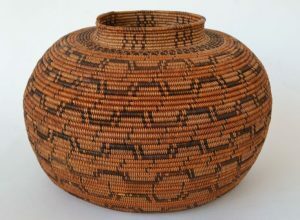 The new generation is also making a lot of effort to preserve the cultural sites of the tribe. The Chumash Indian Museum has been dedicated to the preservation of their culture, though parts of it were damaged by a fire in 2018 and revival efforts are being made. Some of the people belonging to this tribe who have made a mark for themselves are Lorna Dee Cervantes (poet), Wilting Flower, John Olguin (former director) and Mary Joachina Yee (popular linguist). Prior to the Spanish influence, the children were taught by their elders and learned through the process of observation and experience. When the missionaries came into being the children of the Native American people were imparted education of the fundamentals of Catholicism. However, they were against teaching these people to read as they feared that too much of education could make them conscious of their situation and cause them to revolt. Schools were established by the government of the U.S. at the beginning of the 20th century but did not remain open for long. Later efforts were made to improve the education system and the Santa Ynez Band began an education program that brought in a whole lot of new opportunities for the Chumash Indians.